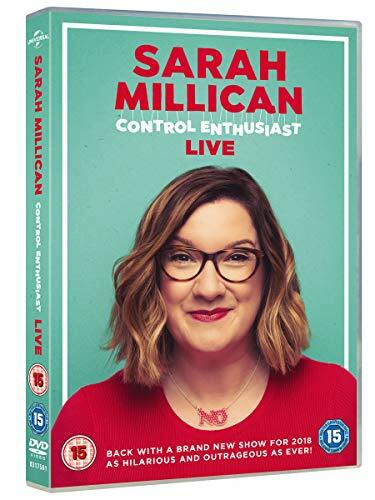 Sarah Millican is a control enthusiast not a control freak. 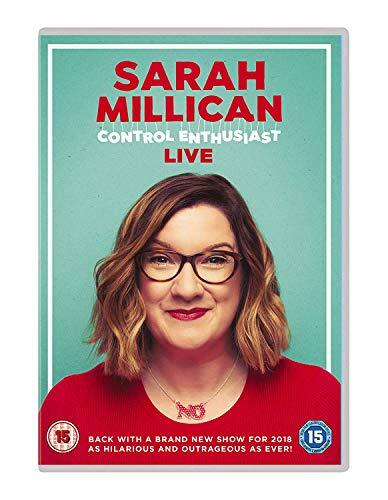 In her hilarious new show, everyone's favourite potty mouth will tell you about her road rage, her IBS, her favourite word and how she lets her husband know "tonight's the night". You'll learn about Rescue Men, farting in hospital pants, what can happen at a bra fitting and how she feels about her belly. Funny, frank and unapologetically filthy, this is Sarah Millican at her hilarious best!